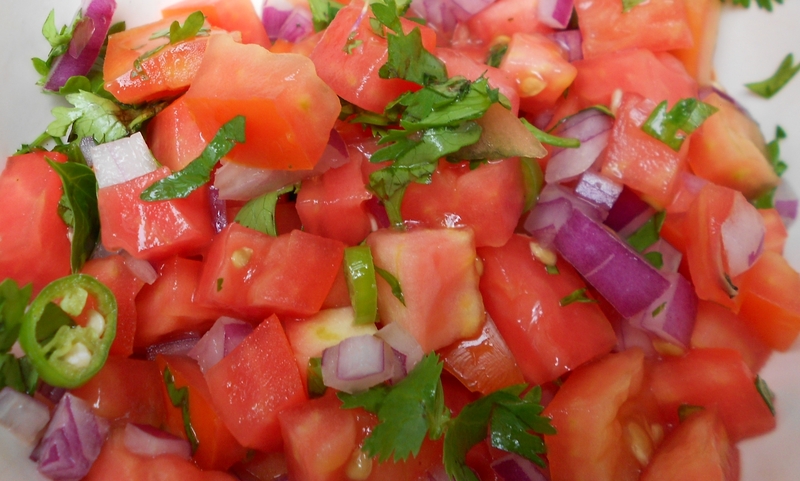 Kachumbari salad is found in many countries of East Africa. It is fast and simple to make, has a kick and it’s colorful. Then looking into it, Kachumbari variants are found in India under the name Kachumber and Latin America as Salsa Picada. The aforementioned is the basic kachumbari but, and it is optional, add some of the following or all for creativity, taste and fun. Mix everything together. You don’t like chili then remove it.